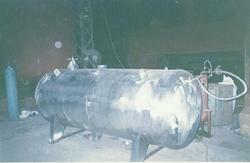 Owing to our reputation in the industry, we offer a quality driven range of Cryogenic Storage Tank. 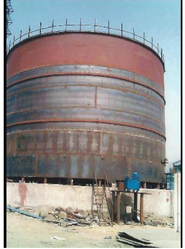 This storage tank is accessible in various specifications as per the variegated demand of customers. 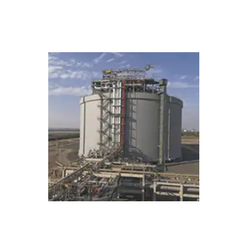 The offered storage tank is Acknowledged in the market owing to its superior functionality. As well, this storage tank is tested against several parameters in ahead of final dispatch to eradicate production-defects from our end. 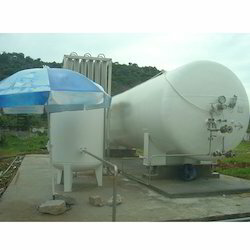 By keeping track with the market development, we offer an ample assortment of Cryogenic Nitrogen Storage Tank. 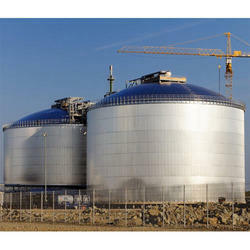 The offered storage tank is manufactured with precision using high-quality material & modern techniques in compliance with the market norms. 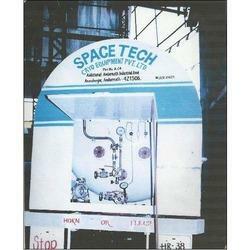 This storage tank is available in different specifications as per demanded comes from our customers. 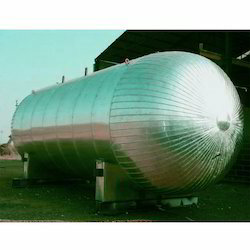 We provide this storage tank at affordable price in a stipulated time frame. 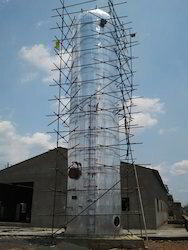 50kl Liquid CO2 Storage Tank-Vertical.The tank is Liquid Co2 Storage Tanks available at Ambernath works with design code IS2825 CL1 and SMP U rules. Tank Inspected By mecelec Industrial services-CCOE/PESO third-party inspection Agency. 20kl Liquid CO2 Storage Tank-Vertical.The tank is Liquid Co2 Storage Tanks available at Ambernath works with design code IS2825 CL1 and SMP U rules. Tank Inspected By mecelec Industrial services-CCOE/PESO third-party inspection Agency. Cryogenic Equipment-Cryogenic Mobile Tanker double wall liquid oxygen perlite insulated road tanker on fixed chassis, Jay Emm Gases Pvt Ltd, Faridabad. Cryogenic equipment-Cryogenic Storage Tank double wall liquid argon perlite insulated storage tank for Shyam Ferro Alloys Steel Plant, Durgapur. 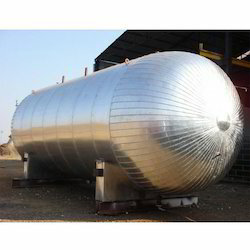 15 KL single wall Liquid CO2 horizontal Cryogenic Storage Tank with PUF insulation. The storage vessel is self-contained, consisting of the coded vessel of low-temperature grade carbon steel, insulation and control system.